Have you noticed that hashtags are everywhere? They first became popular on Twitter but most of the other social media platforms have since adopted hashtags. Writers can use hashtags in many different ways. Click on the on a word with a # and it will bring up more posts that were marked with that keyword. 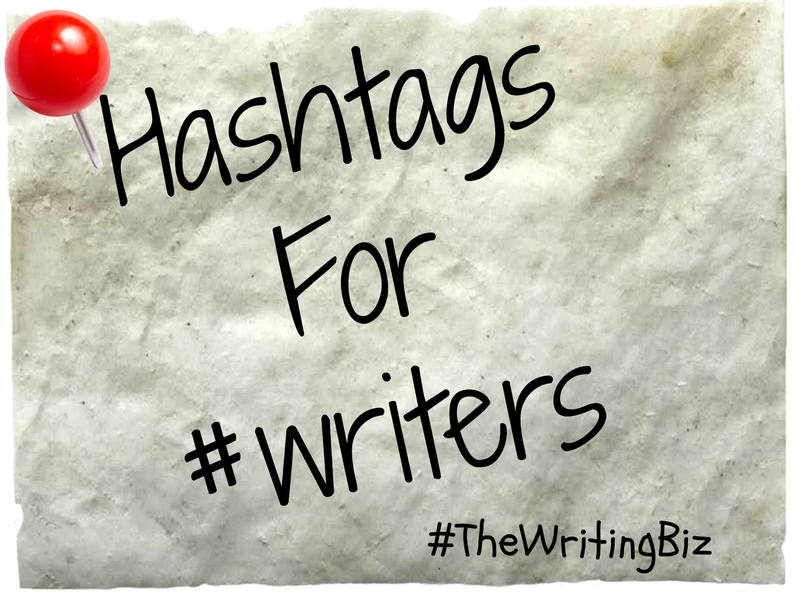 So, how can a writer make the most out of hashtags? First let’s take a look at your writing business. There are several ways you can use hashtags to drive engagement, create categories and much more. This #video will remind you why you need to #besmart and don’t over use #hashtags. Use them #likeaboss.